Just listed in Highland Creek – Gray Scale Services was pleased to do both the professional home measuring and the real estate photograph for this wonderful golf course lot home…..MLS # 3395824 $329,900 – 5 bedrooms plus screened in porch, deck and outdoor brick paver patio…. just painted interior and move in ready for you! 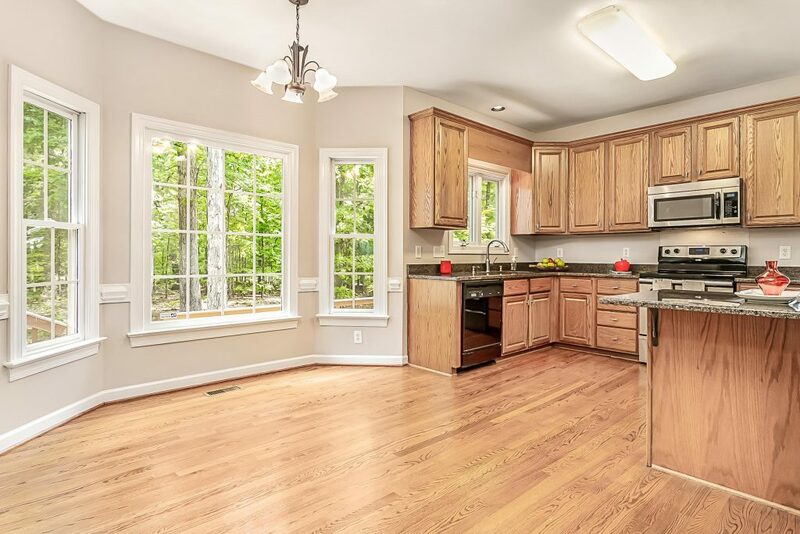 Loads of natural light inside with updated kitchen including granite countertops and stainless appliances. Lots of living level space including den with gas log fireplace. 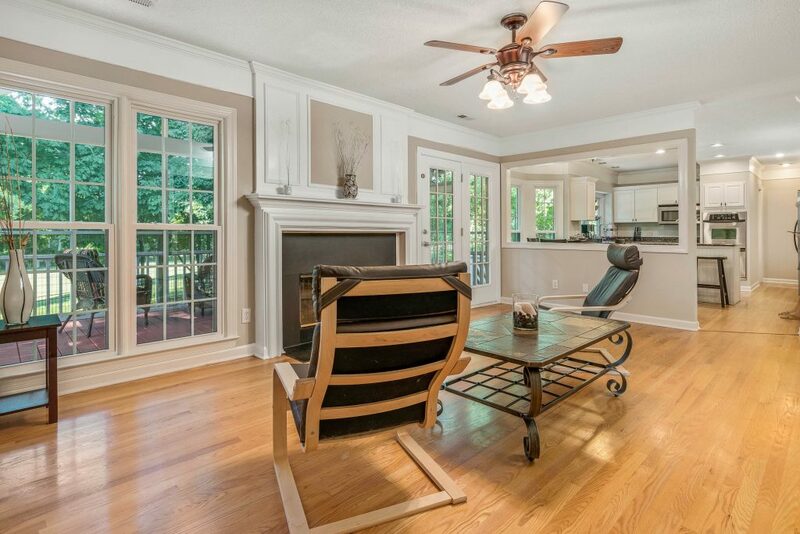 Hardwoods grace the main level in the kitchen, den, office, living room, foyer and dining room. Recent carpet added for upstairs bedrooms. 5th bedroom has built in closet and can be bonus room. Google Fiber equipped home. This is a true don’t miss! 4 neighborhood pools, two club houses, walking trails, playgrounds, tennis and in Highland Creek. Come see! Listed by Sold On Charlotte Properties. 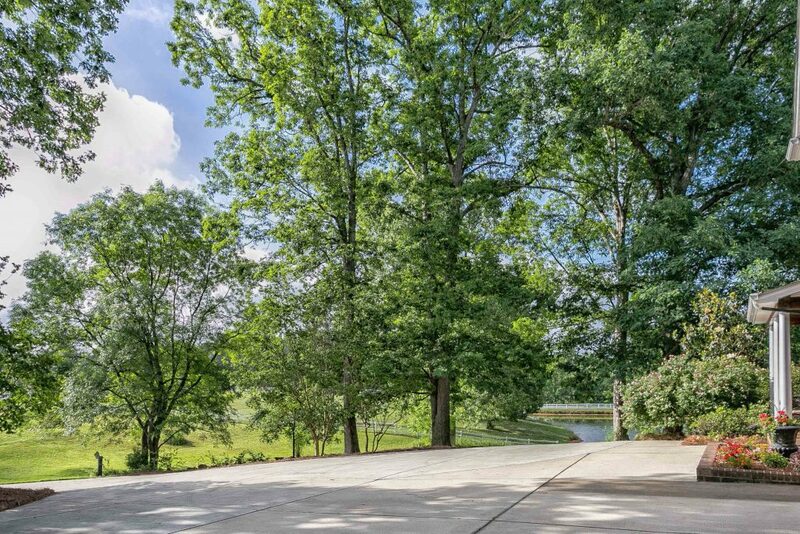 Gray Scale Services is pleased to present images for this new listing by Jamie Leggett with ReMax Executive at 5205 Parkwood School Road in Waxhaw. 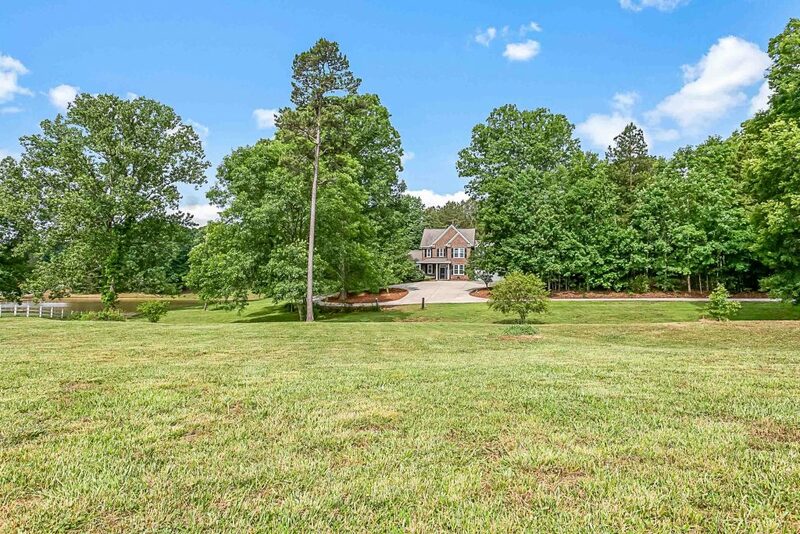 This custom country home on 4.24 private acres w/scenic pond views of the neighboring horse farm is just minutes to Waxhaw, NC. 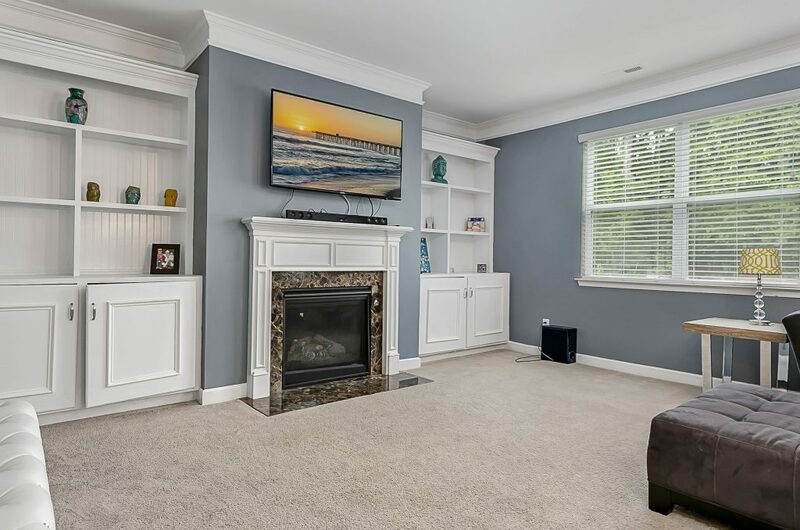 Open Floor Plan concept, large family room, kitchen open to FR w/ breakfast bar, 4BR’s, 2.5 baths, master on main, dining room/flex space & bonus room. Bonus room features hardwood lap board for a rustic feel. Front & back porches, extensive patio, hot tub (yes you can see the stars from here) & a really cool tiki bar for entertaining. Horses are allowed, there is a perfect location for pasture, circular concrete drive. Get more info at MLS #3394745 or see more at www.JamieLeggett.com. 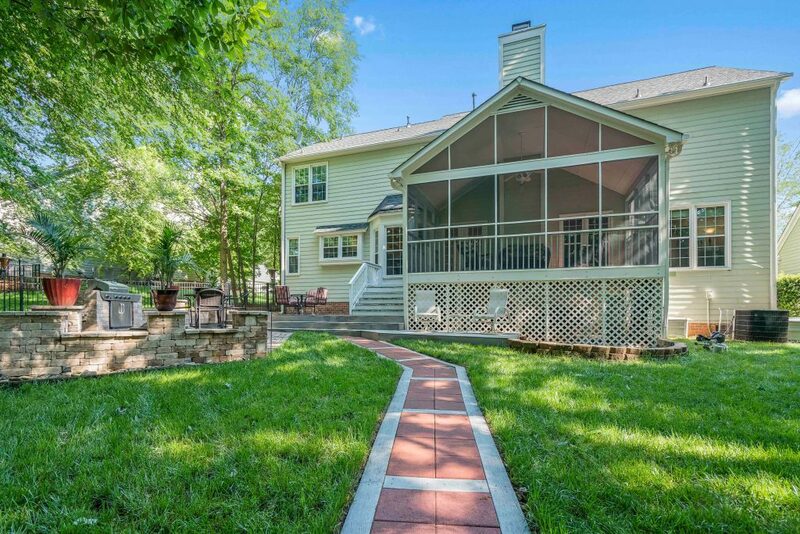 Liza Geraldo with Engel & Volkers Lake Norman listed this immaculate home in Indian Land at 79085 Ridgehaven Road. 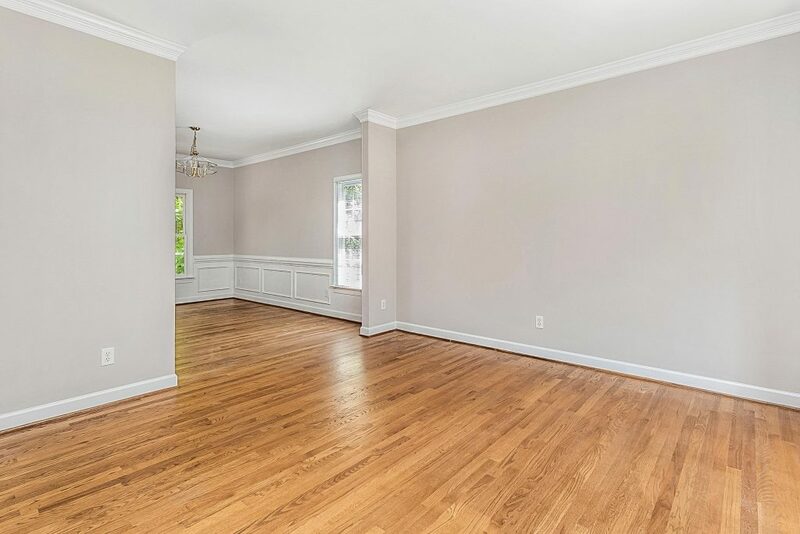 Many rooms have been freshly painted in this move in ready home. 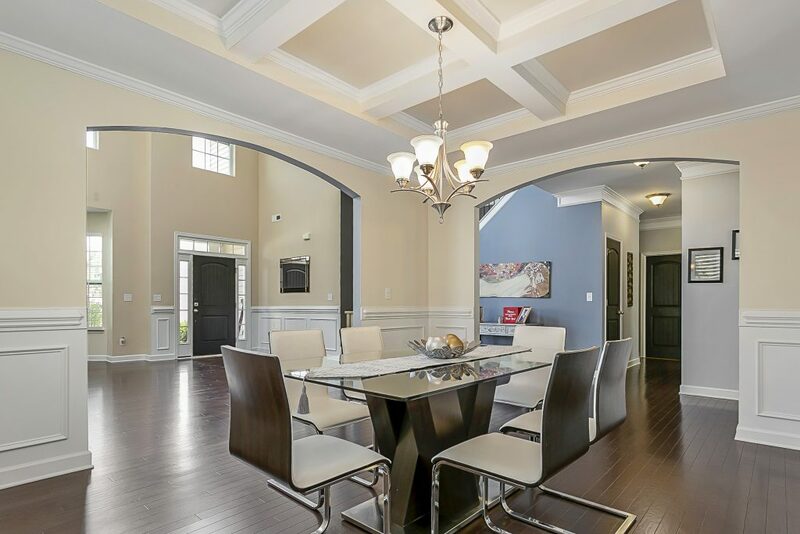 This kitchen is a baker/cooks dream with a large island and double wall oven overlooking a large family room with a a fireplace and built in bookcase shelving. 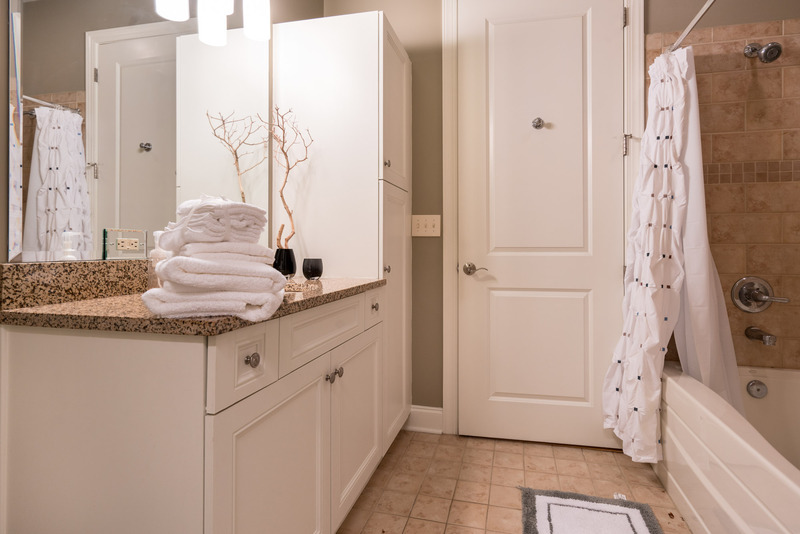 The master bath features a shower, a tub, and separate his & her sinks. 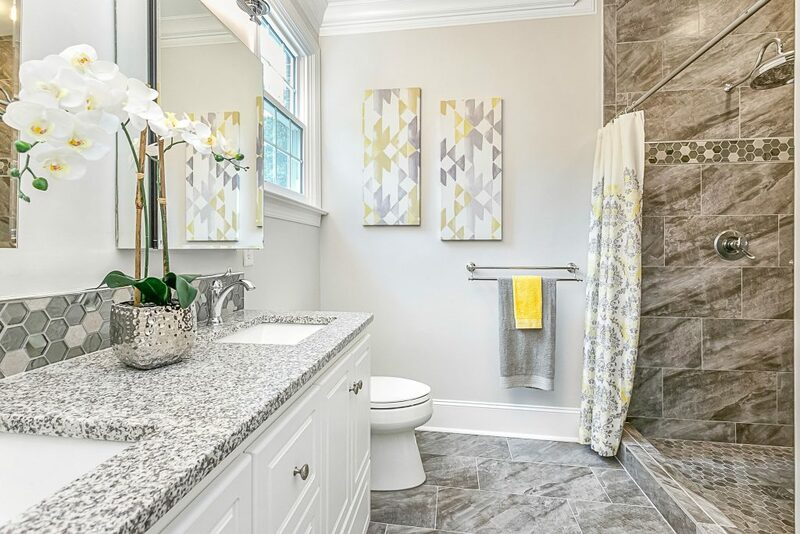 Gray Scale Services was pleased to prepare the home with professional real estate photographs. See MLS #3375549 for more info on this lovely LARGE 5 bedroom 4200 s.f. home. Our 15 image package is PERFECT for this use! Many companies and agents take iPhone pictures of their rental listings when marketed. Dark images with very little curb appeal. 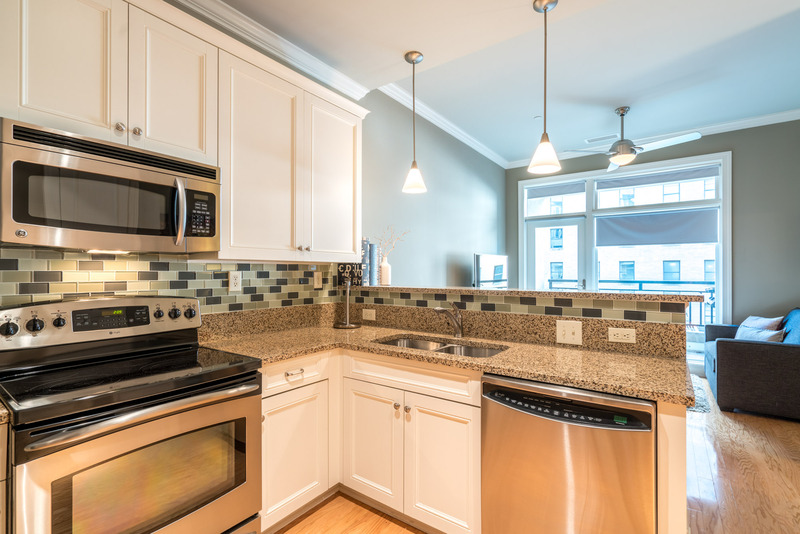 We recently photographed a gorgeous furnished condo. The views out the window were not anything but rooftop so we concentrated on the interior of this 546 s.f. condo. 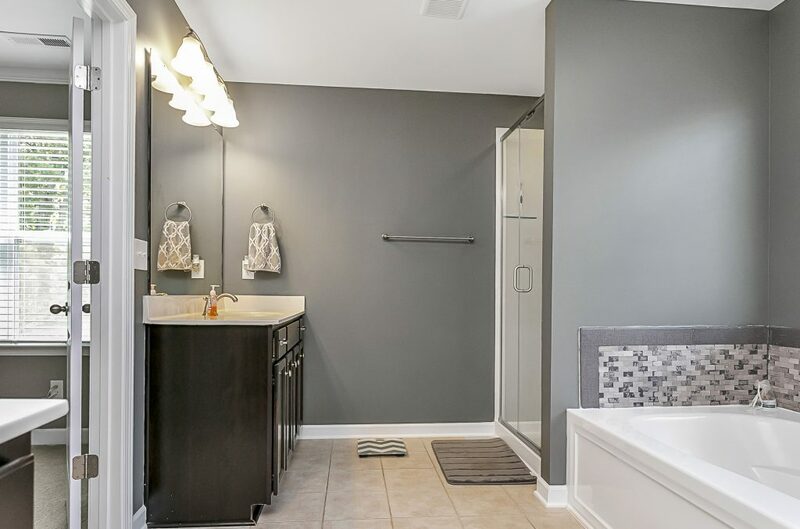 Kitchens and baths sell houses and rent homes so with that in mind we focused on the finishes in the condo which is in a fantastic convenient location. 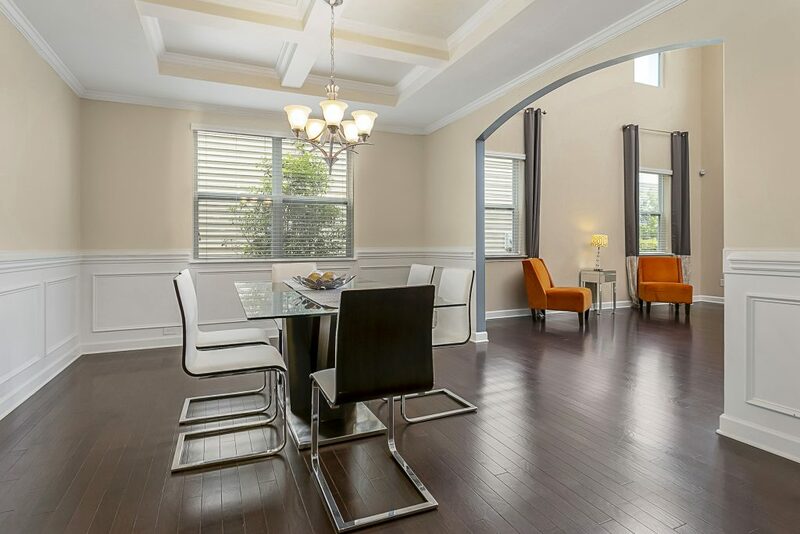 Rental homes which use professional photos get more online traffic an produce more showings. More showings = more opportunities to rent or sell. Online views create showings, and showings create offers. It all starts with the primary photo. Call, text or email us today to schedule your next photo shoot and/ or home measurement in the Charlotte and surrounding areas. 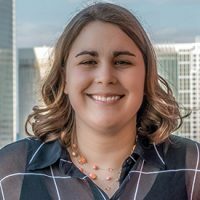 We’re Growing — Meet Savanah Little! With our success this year came the need to expand. This second year of business for us has provided the opportunity to hire and train a an assistant who will help me with measuring, scheduling, delivering the completed measurements, and other admin duties. This is a huge first step for Grayscale! I sincerely appreciate your patience while I found and trained just the right individual to help. 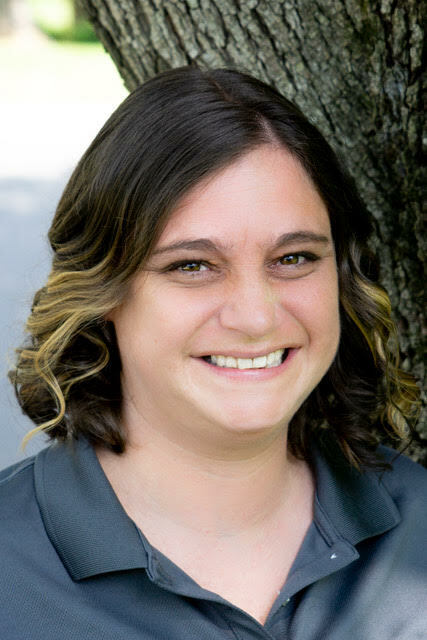 Savanah is a former retail store manager who is used to juggling things on the fly as they come up in our daily business day. She is detailed, motivated and has a strong customer service skill set. You may receive an email from her at Savanah@ThinkGrayScale.com and you will know you are in good hands. 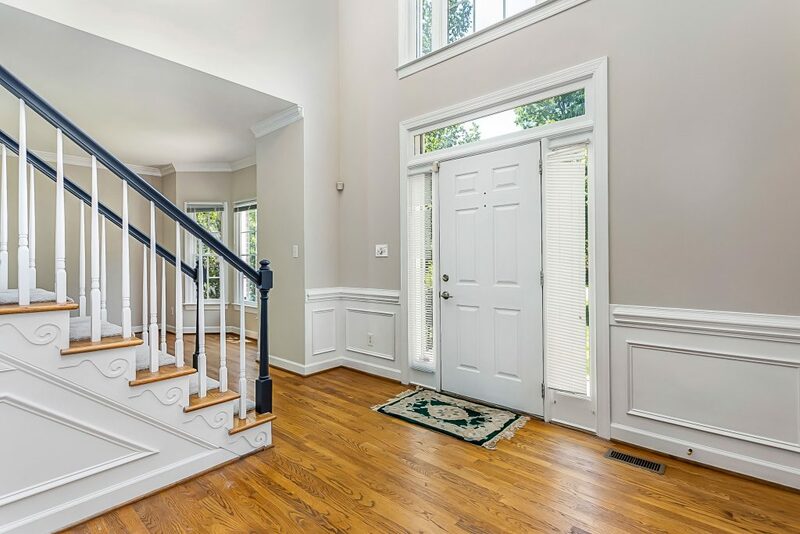 Local Charlotte area real estate agents have homes measured to insure they are reporting on MLS the correct square footage. The agent is liable if a previous measurement or the information from the tax records is incorrect. Smart agents know that a floor plan is a bullet in the gun of their marketing plan. A Floor Plan from Gray Scale Services provides both accurate measurements and the ability to draw in kitchen counters, doors, staircases, windows in the home, bathroom and closet features, etc. It can be uploaded to MLS and/or shown on other home marketing websites. 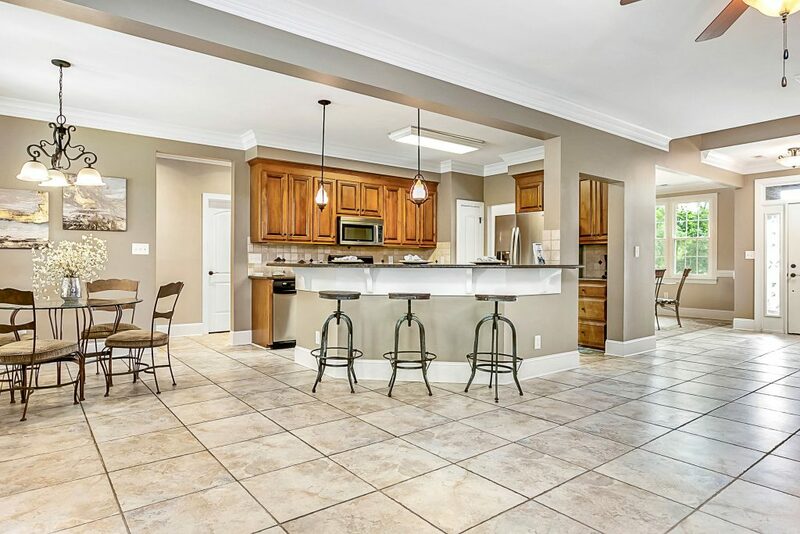 An interactive floor plan from Gray Scale Services includes the real estate photography to connect those room images to the floor plan for an enhanced experience for the potential home buyer. With everything online today, take advantage of what new technology we have available. 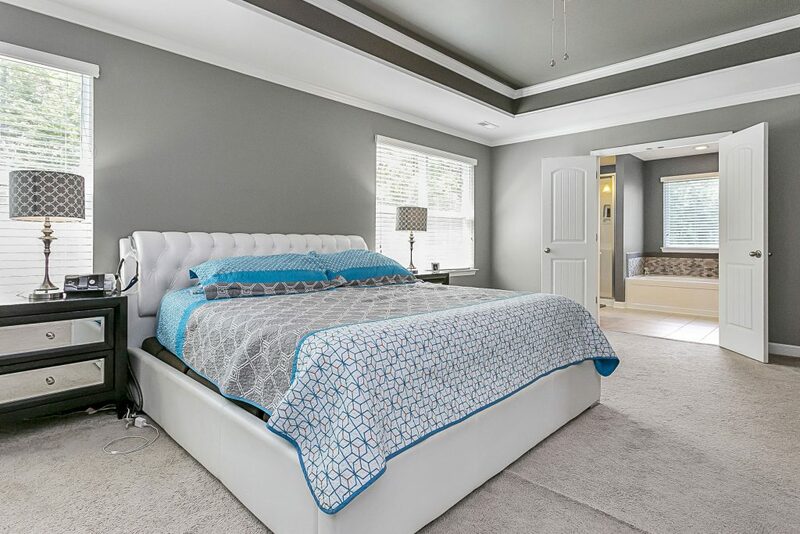 Gray Scale Services was pleased to provide the measurements and the professional real estate photography for this fine home. Rob Bilbro with ExP Realty just listed this home in Shanamara. 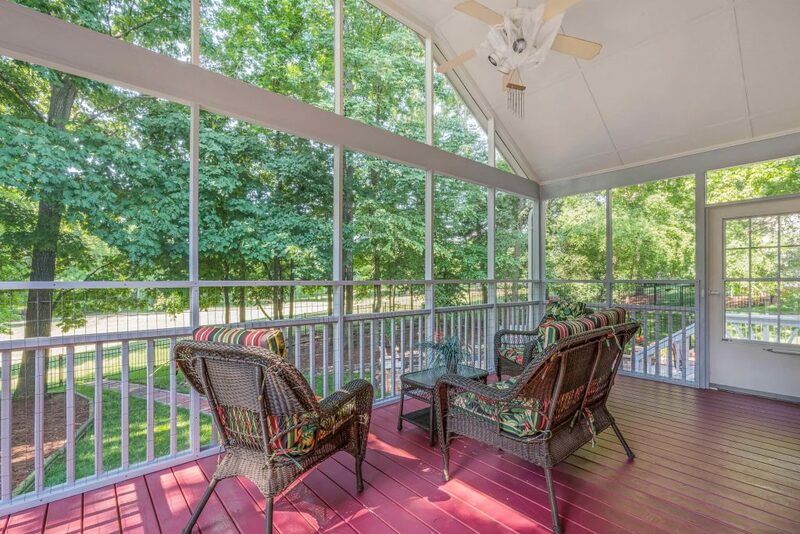 Relax and enjoy the golf course view from two decks overlooking a wooded area and the course. 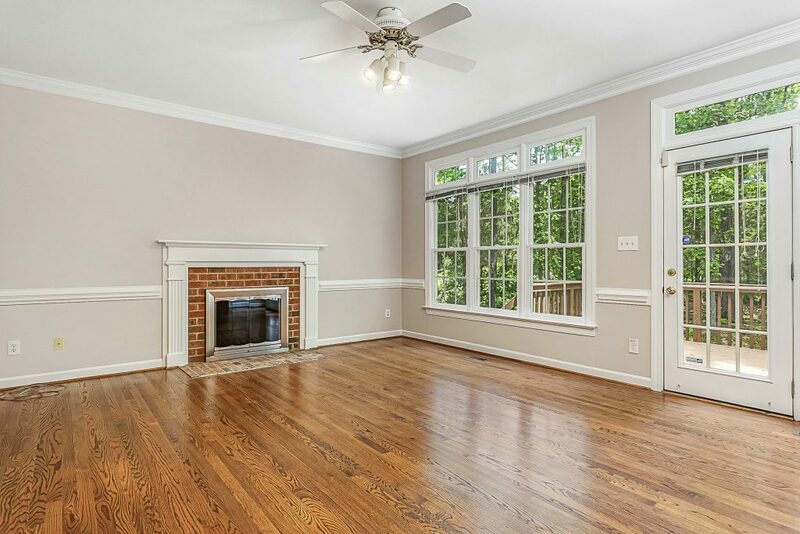 This is a single owner home that has been well maintained and includes 4 bedrooms, a large family room with fireplace as well as a formal living area and huge 3rd floor bonus room. 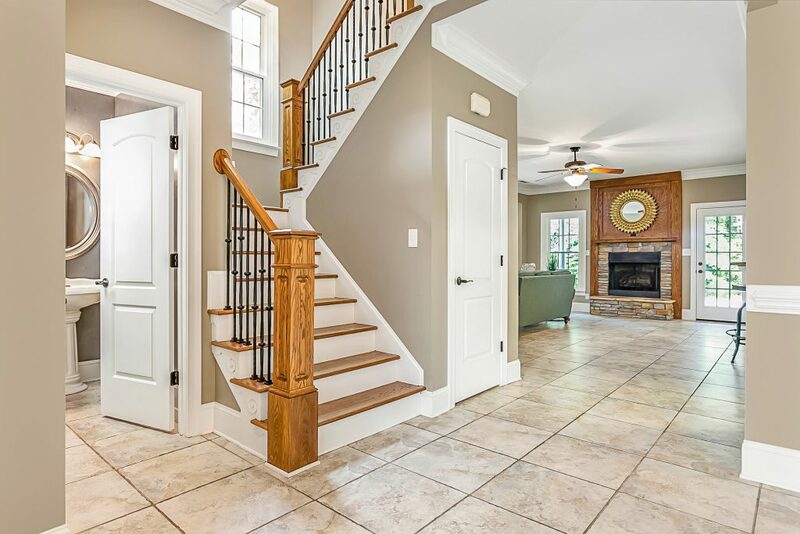 This home has been freshly painted with a neutral designer color. 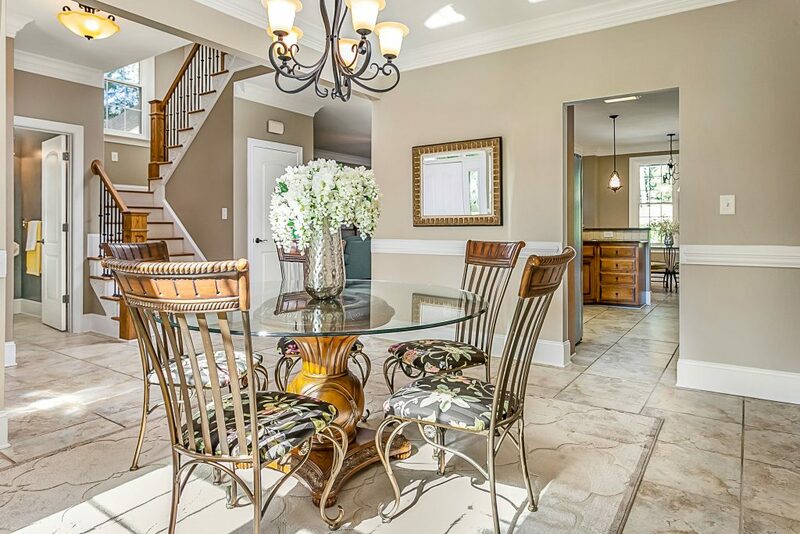 We serve local realtors in the Charlotte area with professional real estate home measuring services. Let us know how we can help you.